I used to think ultralight backpackers I met or heard of were totally crazy. These individuals were a special breed of super fast hikers who cared not about a good night’s sleep, staying warm and dry, or eating cold oatmeal for days on end. They spent a ton of money on a tiny bit of gear to get them through what sounded to me like a miserable and rushed hike. I’m no heavyweight backpacker. Starting the Appalachian Trail with about a 13 pound base weight put me right around average with a pack that was usually under 30 pounds. I’m still not really an ultralighter either. Although at 10 pounds my base weight is technically ultralight, my husband Paul and I share gear so I feel like we’re cheating a little bit. Still, it was a journey to get to this point, and we are continuing on that journey toward ultralight. It starts with getting rid of things. This part comes naturally. 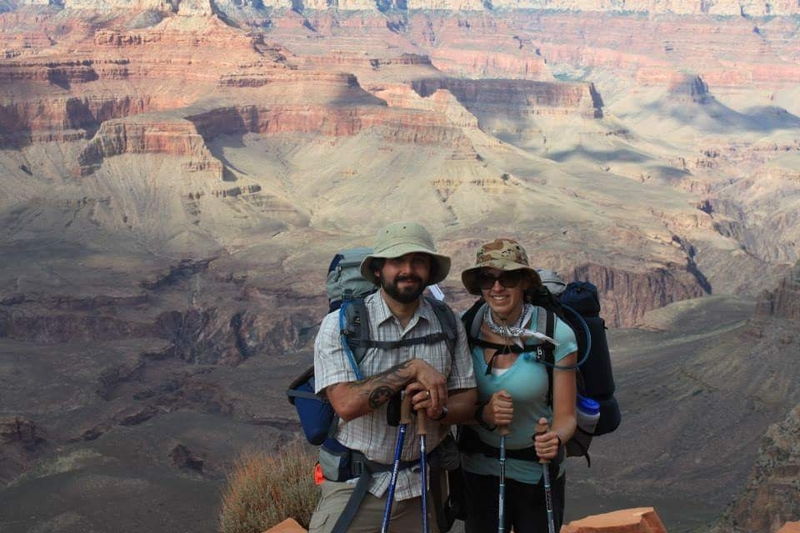 On one of our first backpacking trips to the bottom of the Grand Canyon, Paul and I carried so much weight we were miserable! We carried a regular heavy camping tent, a tarp, olive oil in a glass jar, six liters of water each, books, a few cans of beer, and several changes of clothes. We only hiked about five miles and collapsed at camp totally exhausted. By the end of the trip, we gave the beer away, dumped the tarp, and bought the cheapest lightweight tent we could find (which happened to be a kid’s tent). On subsequent trips, I realized I never read the books I brought along and usually wore the same clothes every day. As our pack weight decreased, hiking became easier. We were less fatigued and less stressed. We enjoyed the hiking more, and we hiked more miles per day. We spent a little more time on the trail and a little less time at camp. As we started hiking more miles per day, we found it took less time to get to resupply points, meaning we could carry less food. Now our packs were even lighter! Hiking big miles was even easier. We began to enjoy pushing ourselves, seeing if we could set new personal bests for miles hiked per day. Because we were less tired, we found we could hike more hours per day, using up as many daylight hours as possible for hiking. 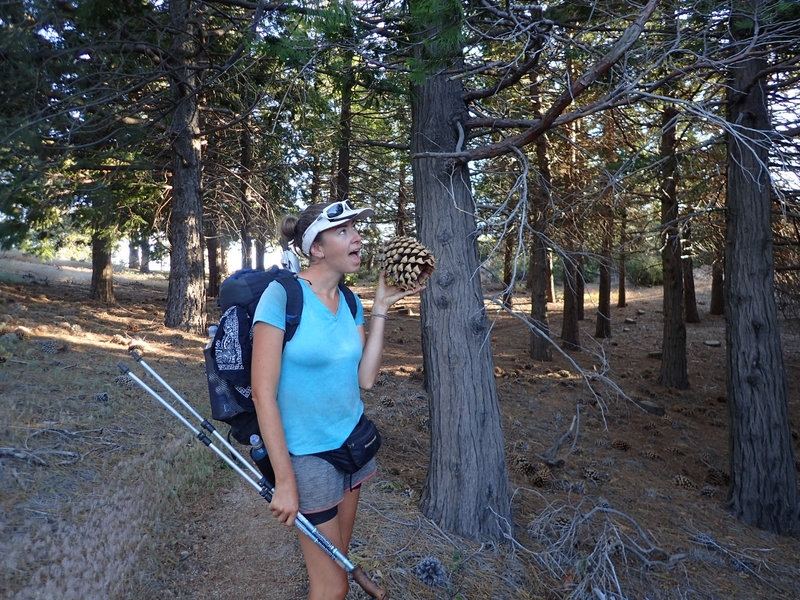 We found more time for taking photos, bird watching, or even finding some geocaches on trail. We could take a break in a cool spot or stop for a swim without worrying if we’d make enough miles that day. Hiking itself became more fun. The more we enjoy the hiking, the less time we spend at camp. Things like camp shoes or a Kindle have become less and less useful as we use them less and less frequently. Just as shedding weight leads to more miles of hiking, hiking more miles leads us to shed more weight. 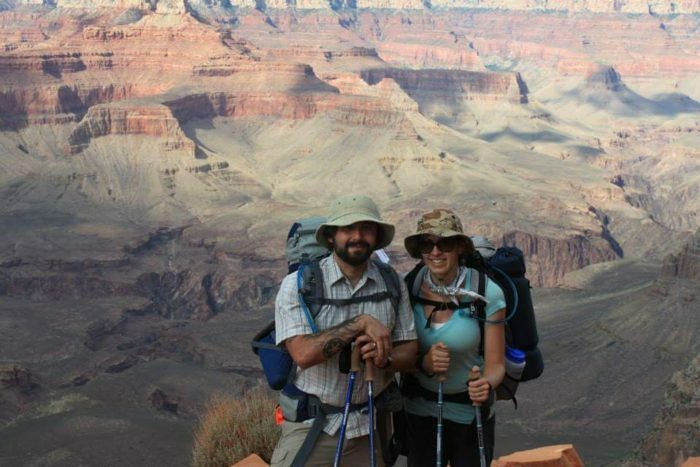 Once the extraneous items were dropped, once we started hiking more miles every day, we had a better sense of those gear items we could upgrade to shed more weight. A cuben fiber tent to replace the sil-nylon one, a double sleeping pad and quilt to replace two pads and sleeping bags, and lighter backpacks that can carry the lighter pad with comfort. Some hikers start out ultralight with all the newest high tech gear, but for most of us it really is a journey to get there. Now I can relate to those crazy ultralighters! They aren’t having a miserable hike at all- in fact they might be enjoying it the most! They can hike more miles per day, but more importantly they enjoy those miles more because they aren’t suffering through them. As I walk on the PCT this year, I am always thinking about how to drop a few more pounds for our next trip. Trimming down the sleeping pad, swapping to no-cook meals, and making a down quilt to replace the synthetic one I made for this trip are the next steps for us. I also think about our hiking goals. 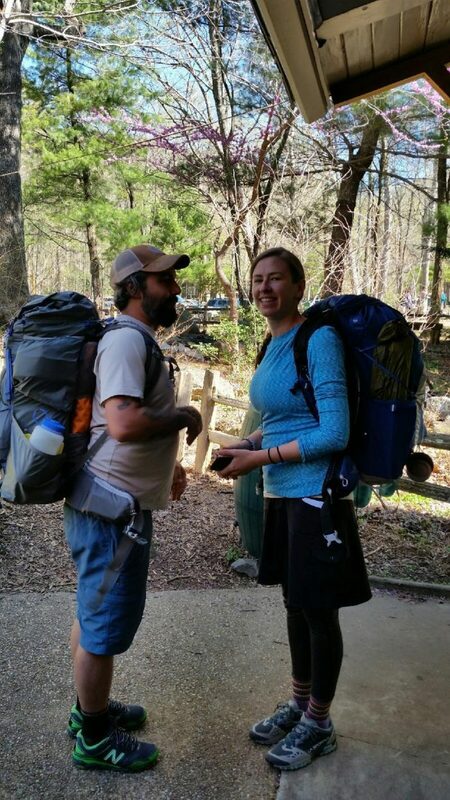 It took us over 800 miles to break a 20 mile day on the Appalachian Trail. 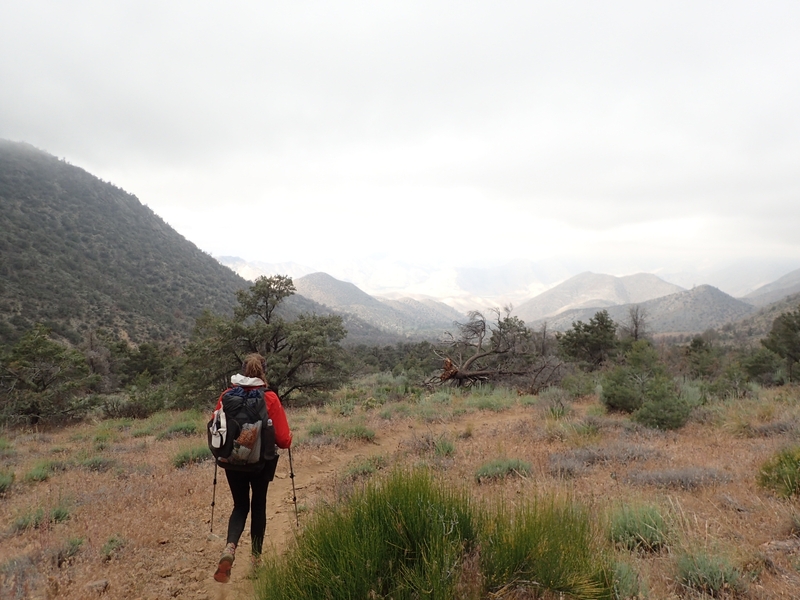 On the PCT, the only days we have walked less than 20 miles have been those days we are going into town. We hiked our first 30 mile day just a couple weeks into the trail. Before we finish the Pacific Crest Trail, we want to drop a little bit more weight from our packs, and hike our first 40 mile day. That wouldn’t be possible or enjoyable for us without going ultralight. But maybe we’re a little crazy too.